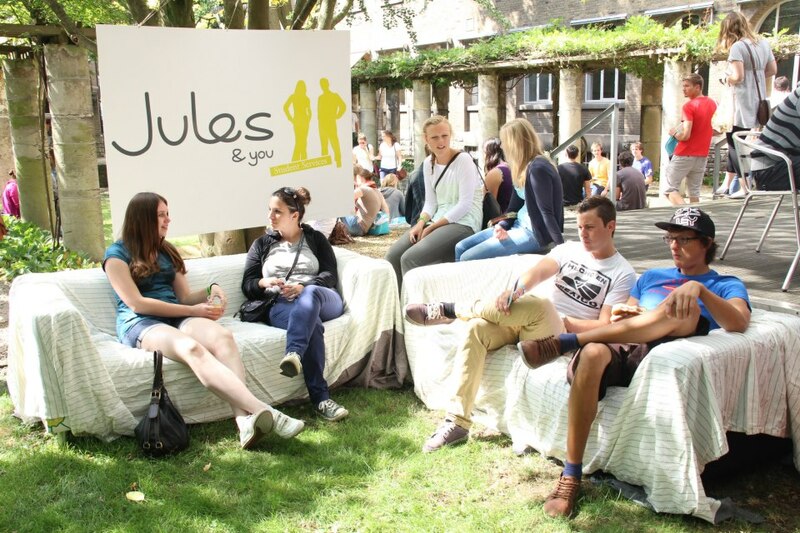 Jules is a service company focussed on fully facilitating students and professionals before and during their stay in Maastricht. Educational institutions and regional companies hire us to make sure their students and employees have an easy start in the city. 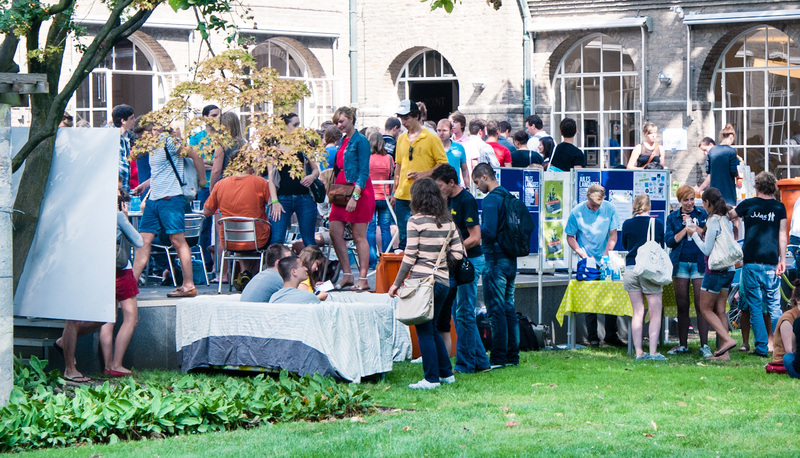 But students and professionals can also approach us individually. Jules assists in finding appropriate housing, opening a bank account, finding a suitable phone contract, insurance policy etc. Jules offers bikes, language courses, student jobs, exam trainings and even has a moving- and technical help service. Jules has an office in the centre of the city, which is open on weekdays to come and ask your questions. You may also send us an email or call us by phone. Jules is the point of reference if you come to Maastricht with the intention to stay.